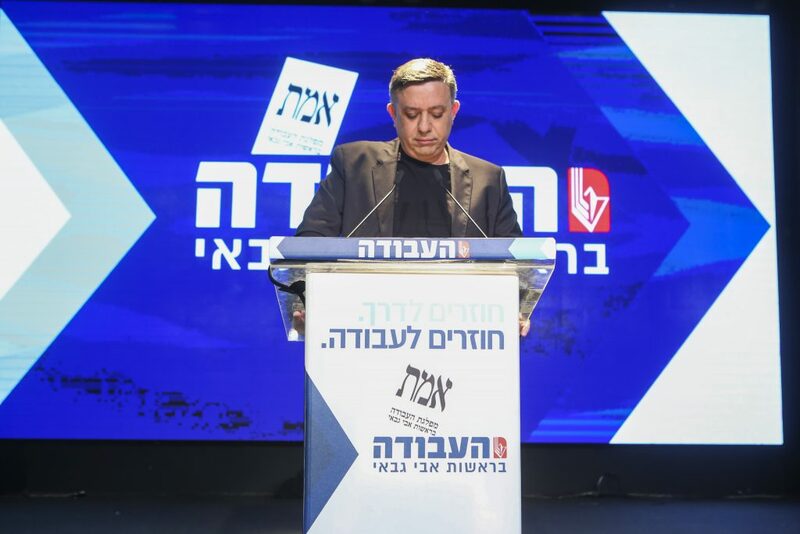 In the wake of a dismal performance in last week’s elections, leaders of Israel’s left-wing parties are talking about a merger, The Times of Israel reported on Sunday. Labor, once the juggernaut of Israeli politics, was humbled with a mere 4.45 percent of the vote, and just six seats in the Knesset. The party has never fared worse. Meretz barely passed the 3.25 percent electoral threshold, receiving 3.63 percent, and getting 4 seats. Meretz leader Tamar Zandberg, who had proposed a merger of the two parties before the election, is trying again. Mixed feelings were reported on the Labor side, where there was concern that combining with Meretz would alienate Labor supporters who aren’t so far to the left. “Labor has a significant hawkish wing, which doesn’t share the language of Meretz and its messages, and that’s a situation that could bring a split,” one Labor MK was quoted as saying. As for the Arabs, a Hadash official who didn’t mind being named threw cold water on Zandberg’s idea. The decline of Labor and Meretz is attributed to the stagnation of the peace process, with which they are closely identified. In 1992, the year of Meretz’s founding, Labor won 44 seats and Meretz 12; the government subsequently formed by Yitzhak Rabin was the initiator of the Oslo peace process.